There’s ASUS, who may have revealed the successor to its Transformer Book series, 2-in-1s that are perpetually in Amazon’s top ten best seller list. The sequels include a T100 Chi with a 10.1-inch display and a T300 Chi with a 12.5-inch display. The latter weighs 1.6 pounds. A teensy bit too heavy for me, but probably still OK for the stronger out there. Both are paired with thin keyboards that double as covers. The combination is still lighter and thinner than a Macbook Air, and unlike a Surface Pro 3, no kickstand is required in laptop mode. I’m extremely interested in the T300 Chi, which as you can see above is quite a looker. Then there’s Toshiba, which announced its Surface Pro 3 killer, the Portege Z20t. Like the T300 Chi, it will sport a 12.5-inch display and weigh the same 1.6 pounds. Also like the ASUS device, it comes with a detachable keyboard as well. Unfortunately, the Portege is 1.3 millimeters thicker than the T300 Chi. On the upside, the Portege will have 9 hours of battery life with tablet alone, and a staggering 17 hours with the keyboard dock. It even comes with an optional Wacom pen, which makes the Portege a viable Surface Pro 3 competitor. Finally, for this post at least, there’s Lenovo and its LaVie Z HZ750 (horrible name). It’s more akin to the Yoga line in that its tablet is the keyboard folded backwards. 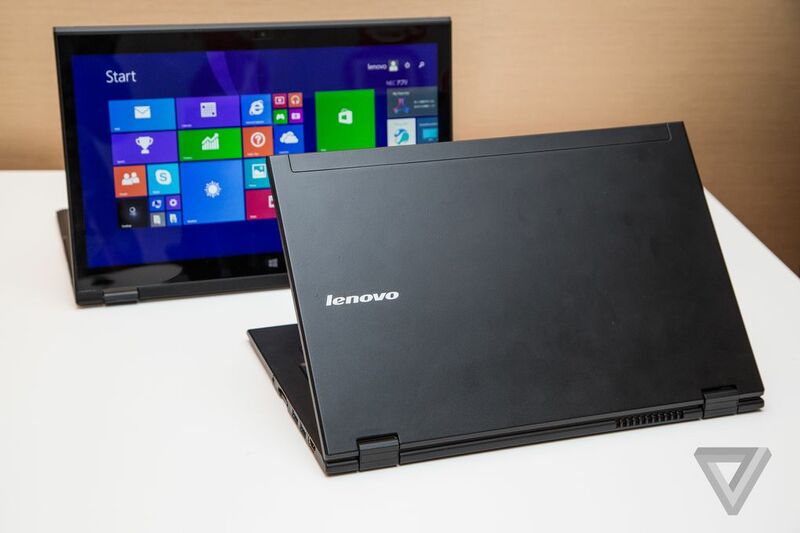 Even with a 13-inch display, Lenovo somehow managed to make this device weigh only 2.0 pounds. I do think that’s too heavy for good tablet use, but in return you get a larger display and, surprisingly, an Intel Core processor. These are just three examples, and I’m sure over the next few days we will see more of these kinds of devices as manufacturers show their hand at CES.